Save the date… for the Society of Young Publishers’ first event in Plymouth! 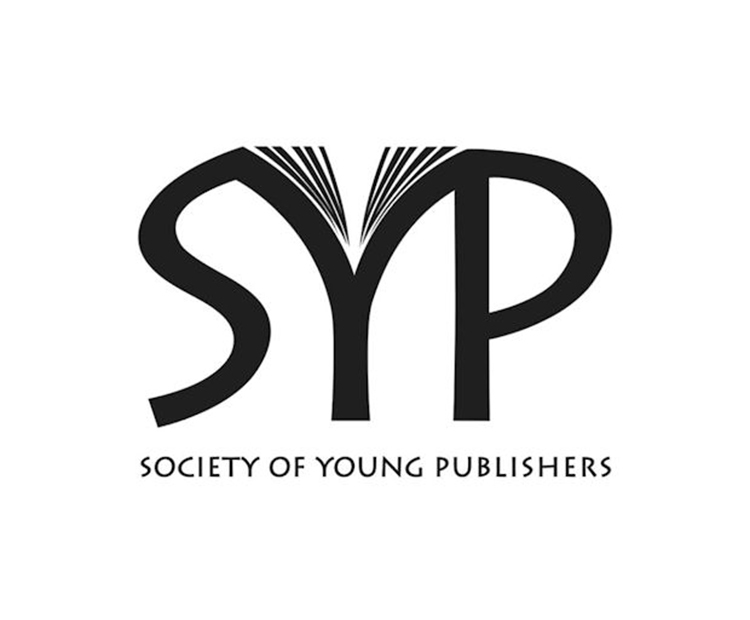 Home News Save the date… for the Society of Young Publishers’ first event in Plymouth! The first Society of Young Publishers event to take place in Plymouth will be on Thursday, May 2nd at 4pm. ‘In Conversation With…’ will give you the opportunity to pick the brains of industry professionals – published authors Morgen Witzel and Marilyn Livingstone. Morgen is the author/co-author of 28 books and several thousand articles, essays, reviews and commentaries. In partnership with Marilyn Livingstone, he writes detective fiction under the pseudonym A. J. MacKenzie. Their first novel, The Body on the Doorstep, was published in 2016.